To reach out to more potential customers every business needs promotional products as a cost-effective means. As a promotional stuff is a low-cost effective marketing technique to drive more customers for established or small businesses like startups to draw people’s attention. 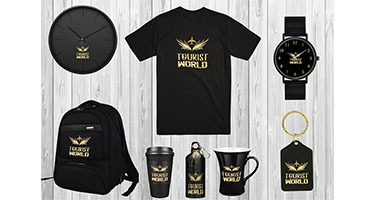 In your business, you must pick the items for promotional stuff that are useful as well as unique and of high quality for a long lasting and border impact on people. However, experienced marketers worked out a creative strategy for promotional product campaign. They usually give away the items of daily use like pens, shirts, mug, calendars, mousepad, water bottle, and many other things. Promotional stuff put a great impact on business for marketing and brand recognition. As it is a cost-effective marketing strategy so it is the right choice of branding from small businesses to big entrepreneurs. Promotional products are now an essential part of the marketing plan in any business. 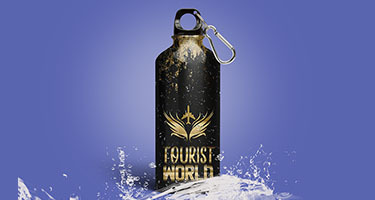 Businesses around the globe usually giveaway promotional stuff to draw customer attention as it makes them happy. If you are struggling hard to attract more customers or put an unforgettable impression of your business, then here you are at the right place. DeDevelopers help you to draw the attention of the audience to your business immediately by providing services of designing high-level quality of promotional stuff in your budget.